Lovely Gated Community. FHA Approved! Home Warranty Included. NEWLY UPDATED! FRESH PAINT AND FRESH NEW CARPET IN BEDROOMS. 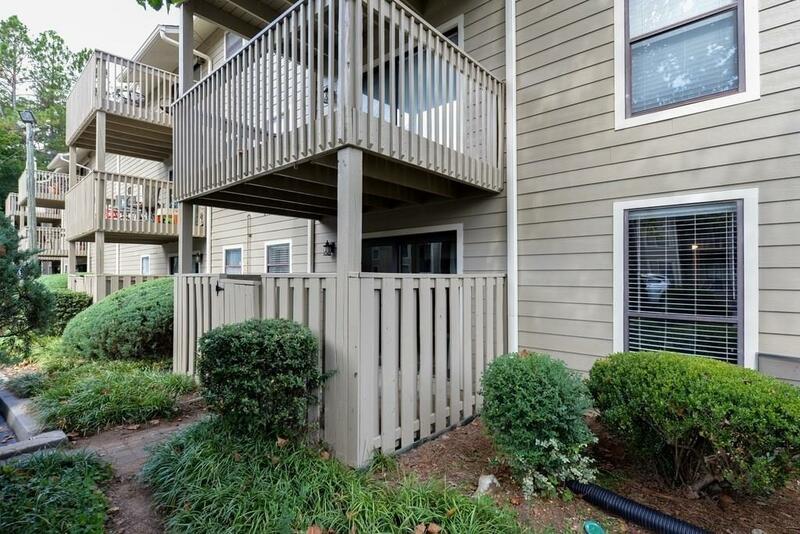 Bottom Floor, End Unit Condo with ground level entry from back patio in great sought after Roswell location. 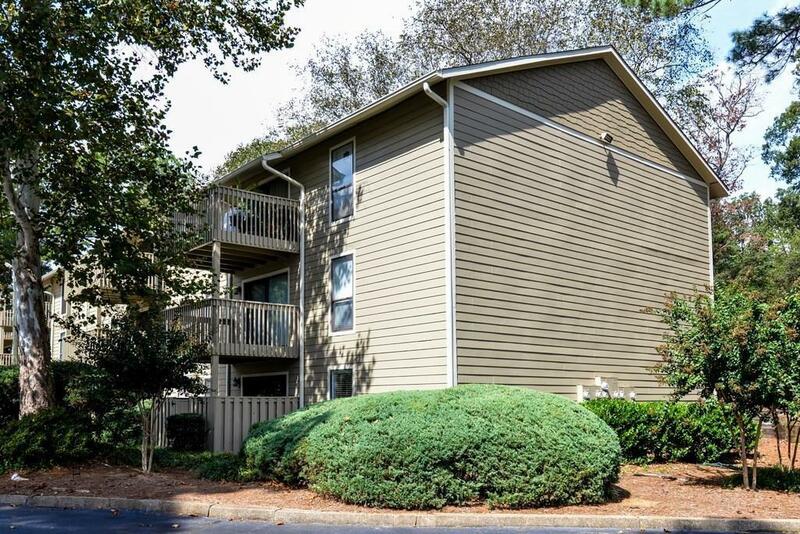 Minutes from Downtown Historic Roswell, Chattahoochee River and GA 400. Park and walking trails and canoeing nearby. 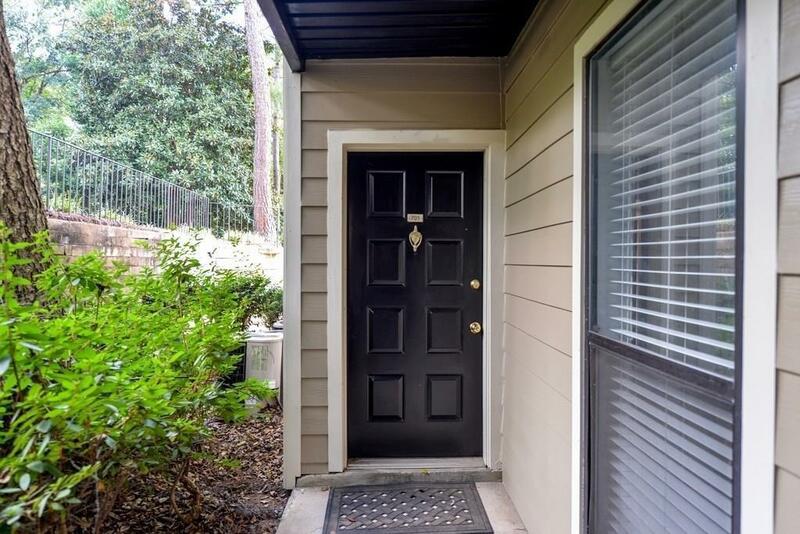 Gated Community offering Swim/Tennis and 2 Gas Grills. Private Drive up Access to Back Patio. Low-maintenance living. 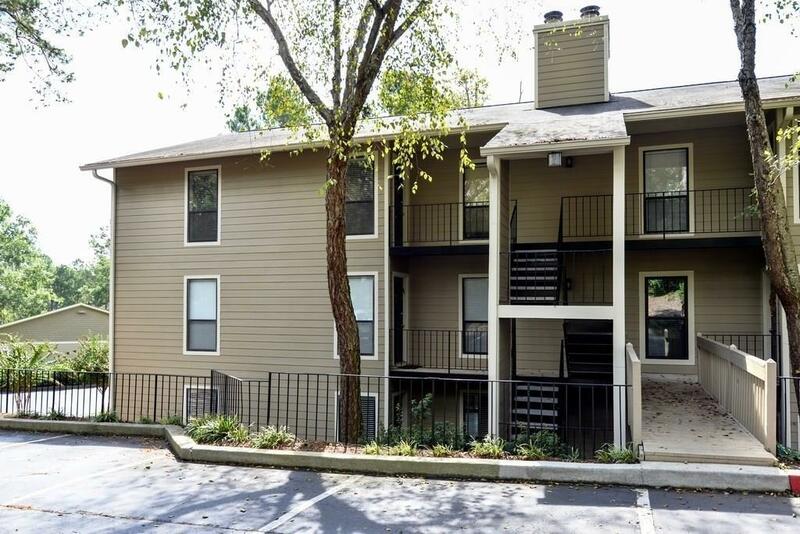 Well maintained and landscaped. Listing provided courtesy of Crye-Leike Real Estate Services.